The Social Good Summit Australia is a one-day conference examining the impact of social good initiatives around the world. Held on October 10th 2015 in Sydney, the Social Good Summit Australia unites a dynamic community of global and local leaders and grassroots contributors to discuss solutions for the greatest challenges of our time. 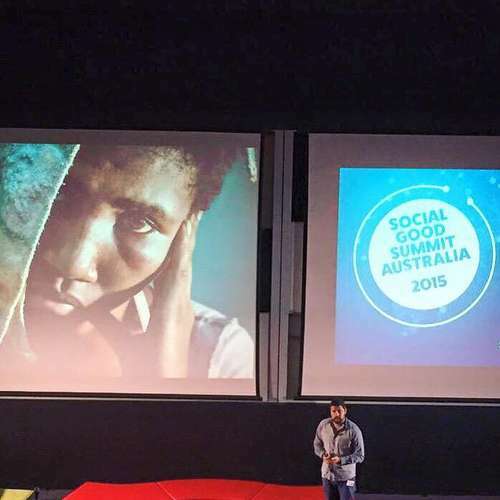 Vlad was invited to the Social Good Summit to present his work on human rights and climate change in Asia-Pacific.